Drilling Machine, Tapping Machine - Chen Fwa Industrial Co. 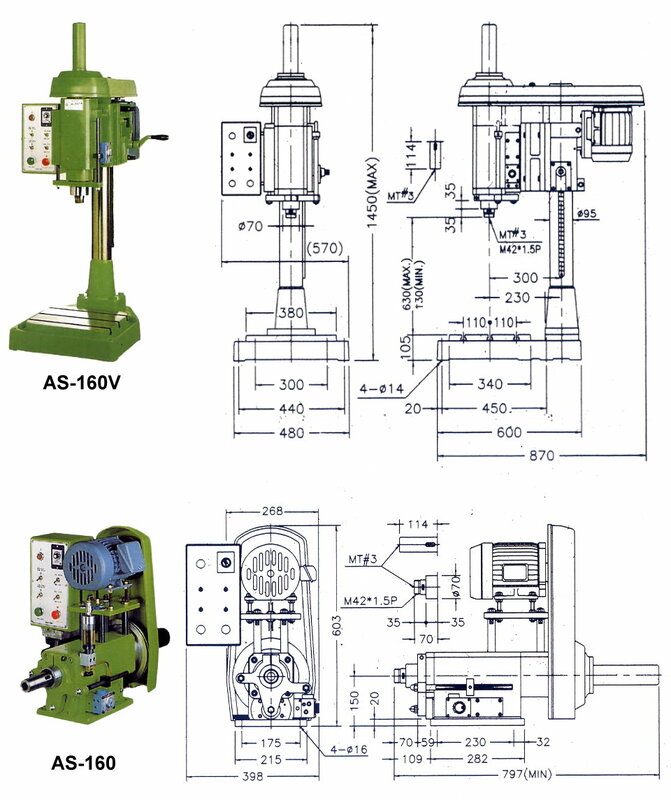 The Air-Hydro Drilling Machine we offer is an automatic and labor saving equipment. It can be settled in any direction and position to reduce manufacturing cost and what's more, to make the qulaity of your product unique. Besides, the drilling equipment can be assembled with automatic tapping machine for special working projects. The automatic working equipment can be mounted with multiple spindle heads, which can increase the productivity and produce unique whole-screw-threading. 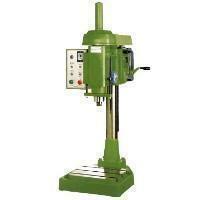 The upward milti-spindle tapping and drilling machine can also accomplishes boring and tapping at one station. The whole procedure is easy to understand, from the cycle of start to rapid approaching and working feed, to rapid return and then end up the procedure. With the help of the multiple spindle heads, the efficiency can be increased by 5-10 times. If you are interested in our product, please feel free and contact us today for more details about the drilling machine. We are ready to provide you the quality equipment to assit your business. Cycle of start --> Rapid approach --> Work feed --> Rapid return --> Stop. All the machines shown on this ad. are available with multiple spindle heads that will increase the efficiency by 5-10 times. It can be settled in any direction and position to reduce manufacturing cost and make quality unique. Can be assembled with automatic tapping machines for special work projects (Accomplishines boring and tapping at one station).